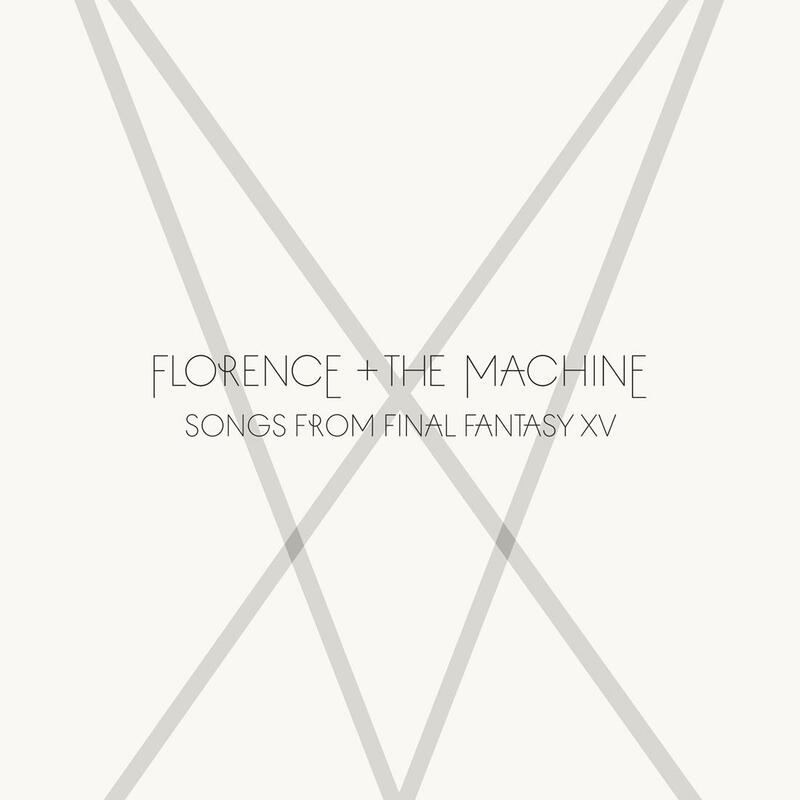 Fans of Florence & The Machine now have three new songs to call their own, with the band unveiling a special collaboration for the upcoming video game release ‘Final Fantasy XV’. Recorded in London alongside producer Emile Haynie, the three tracks (‘Too Much Is Never Enough’, ‘I Will Be’ and ‘Stand By Me’) have been described as “a cinematic epic”, “an evocative ballad” and “a melancholic take on the Ben E.King classic” respectively. “I was listening to Classic FM and there was a whole two hour program about classical music in videogames,” Florence explains. “It was so inspiring and a whole scope of music that I didn’t know about. The music was incredibly beautiful and emotional and I took it as a sort of sign, to see what I can do in this medium. The three songs are available digitally now, the game is reportedly due to land in late November.